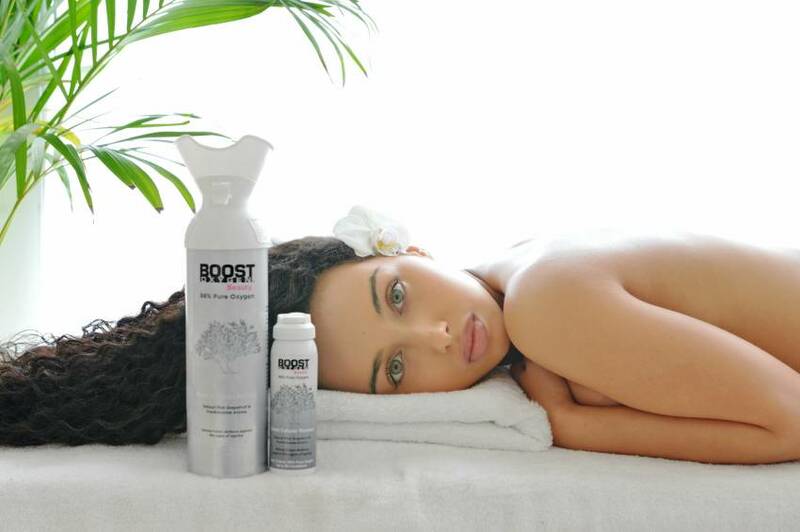 The beauty industry are constantly introducing new ways to deliver oxygen to the skin, only really available in spa environments, but now boost oxygen have introduced boost oxygen beauty you can have the benefits of oxygen in the convenience of your own home or while on the move, as their cans of 98% pure oxygen are totally portable, boost beauty is infused with the organic essential aroma of frankincense and pink grapefruit, which is so refreshing! I've been using boost oxygen beauty for just over three months now and absolutely love it! When I first started using it I didn't think I was going to see a difference, as its working from within, but now three months later my skin tone has definitely improved.